Well, he’s only just out of college so it’s still early days to subject him to something as grueling as marriage, still, an introduction through Mani Ratnam surely does raise his stakes as it did for so many in the past including his father. Vikram, Jiiva and Mani Ratnam to come together ! This page hosts a weekly slideshow related to Tamil movies. Each slide includes a picture and some description about that picture. All the slides will have a recurring theme. People looking for actress stills, actress images, actor stills, actor images, movie stills, movie images, and other interesting topics, relevant issues in Tamil cinema will find this page useful. 7. 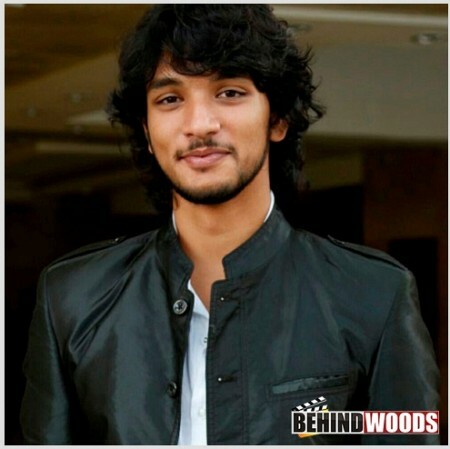 Gautham Karthik | Top 10 Most Eligible Bachelors.